You'll be £15.99 closer to your next £10.00 credit when you purchase The Handley Page Victor. What's this? 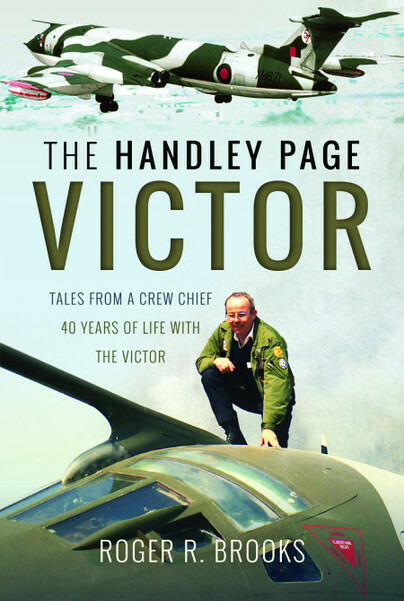 The author gained 40 years experience of the Victor, gaining encyclopedic knowledge of this wonderful aircraft. He has done very well to distil this knowledge into a very readable volume that includes some very interesting illustration. I thoroughly enjoyed it, I hugely recommend it to you and for the price it's a no brainer.